We will leave it up to each new home buyer to seek out information about Candelas. However, below is some basic information for new home buyers interested in Candelas. Important Info from the Candelas Wikipedia Page - Located in the southwestern quadrant of land formerly known by the Department of Energy and EPA identifier "Rocky Flats Plant Operable Unit #3, Offsite Area" at the intersection of Candelas & Coal Creek Canyon Road (State Highway 72), the Candelas community is uniquely the only planned community to share property lines with the former Rocky Flats Plant. Rocky Flats is a former nuclear weapons plant, and was the largest Superfund site in U.S. history. The plant operated from 1952 to 1992. Since 1957, the plant managed and produced triggers for nuclear weapons with Plutonium as the primary material. Many people believe that the U.S. government has failed in its responsibility to protect public health by allowing access and development on and near Rocky Flats. To learn more about why development was allowed, recommended reading is: “The Ambushed Grand Jury: How the Justice Department Covered Up Government Nuclear Crime : And How We Caught Them... by Wes McKinley and Caron Balkany. There are many more publications available that can be found through an internet search or on the links provided on this web site. Candelas, one of Colorado’s largest new developments has begun construction and selling homes. A toll-road is slated to be built through Candelas and on the east edge of Rocky Flats. However, at the time of publication, interest from investors has faded and the private funding is less likely. Rocky Flats is divided into two parts. 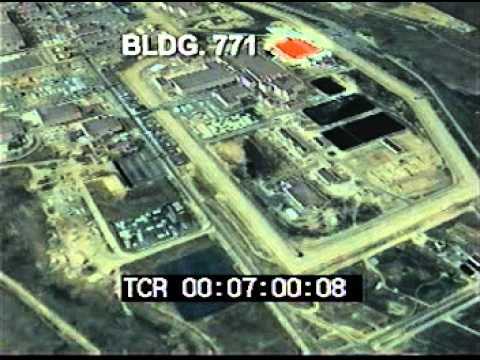 The interior, where buildings once stood, are still highly contaminated and the “production donut” area is currently managed by the Department of Energy. The exterior land is designated as a wildlife refuge that may eventually allow access by the public. Many people believe this is cause for concern. Some oversight of Rocky Flats is done by the Rocky Flats Stewardship Council, but some people believe this group is largely comprised of governmental stakeholders with financial interests in development of the area around Rocky Flats. 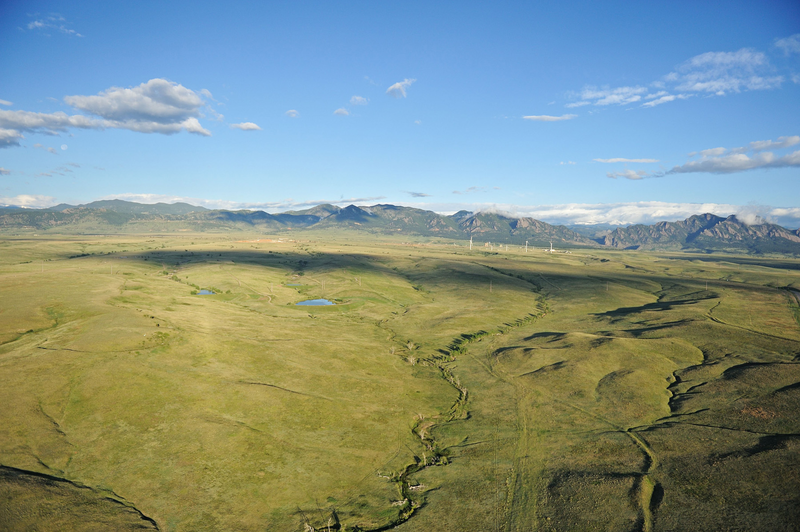 In 2014 the former Rocky Flats Nuclear site is considered a "Wildlife Refuge"